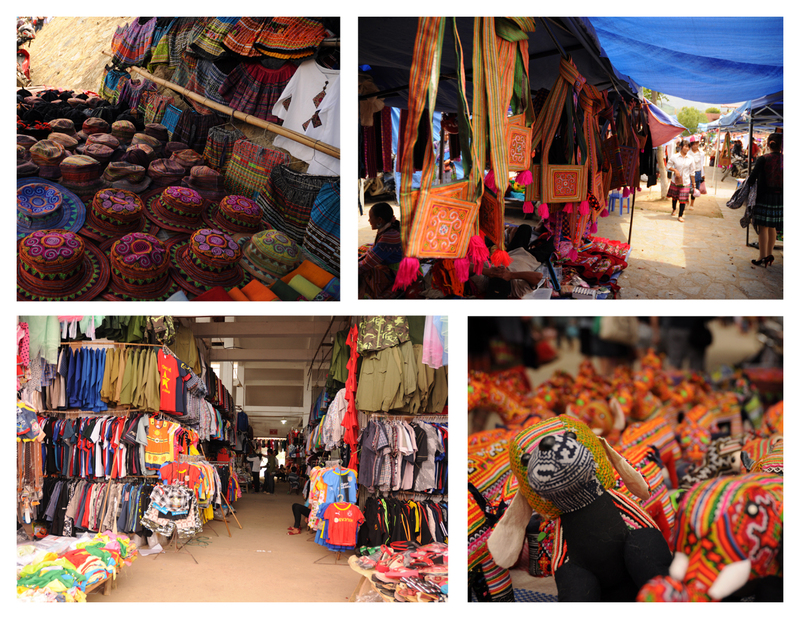 For information about our tour to Coc Ly Market check out the Bac Ha Market page. 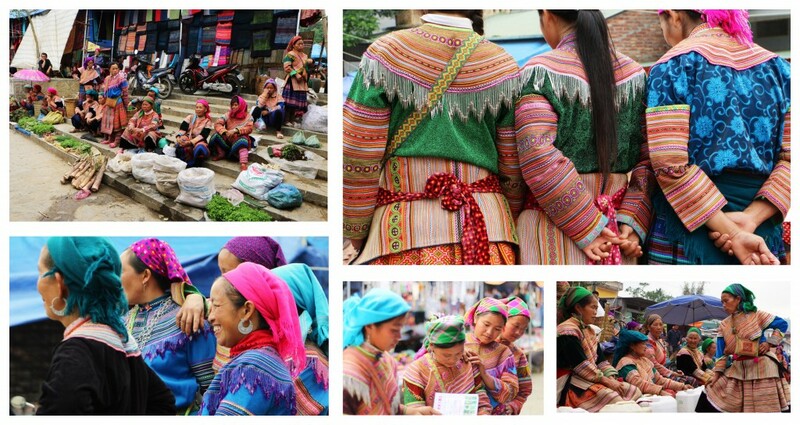 This tour is for our guests that can not visit Sapa during the weekend. 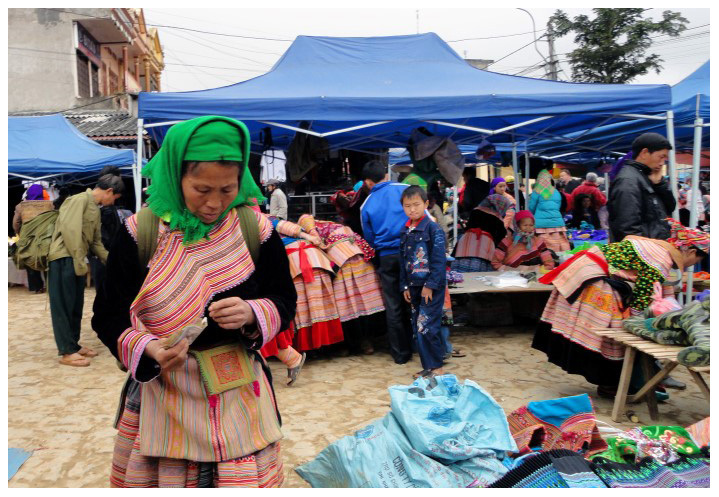 Coc Ly Market is very similar to Bac Ha Market and Can Cao Market. The experience is the same. Basically the only difference is that it takes place on a different day and at a different location.